The winter of 2013-2014 has been so bad for so long that researchers from NCR and Technomic have had time to conduct studies that show just how tough it’s been on restaurant operators. Now they’re releasing their findings, even as late winter storms Titan and Vulcan pummel the U.S. with yet another round of snow and cold. If you’re wondering where the customers were this winter, it appears they had trouble getting out of the house. A study conducted by Duluth, GA-based global transaction firm NCR found that 46 percent of U.S. adults have canceled or rescheduled entertainment plans over the past three months. While movies, sporting events, concerts and shows all took a hit, restaurants were the biggest loser. Forty-three percent of respondents told NCR that bad weather had an impact on their dining plans this winter, with fully one-third of U.S. consumers reporting they had cancelled or rescheduled dining plans during the last three months. What could restaurants have done to avoid this weather-driven fallout? The NCR study suggest an aggressive approach to deals could have gotten more customers to brave the storm and go out to restaurants. Fifty-nine percent of respondents said a two-for-one offer would have gotten them out of the house. Fifty-eight percent said a discount off their bill or free item would have lured them into restaurants. 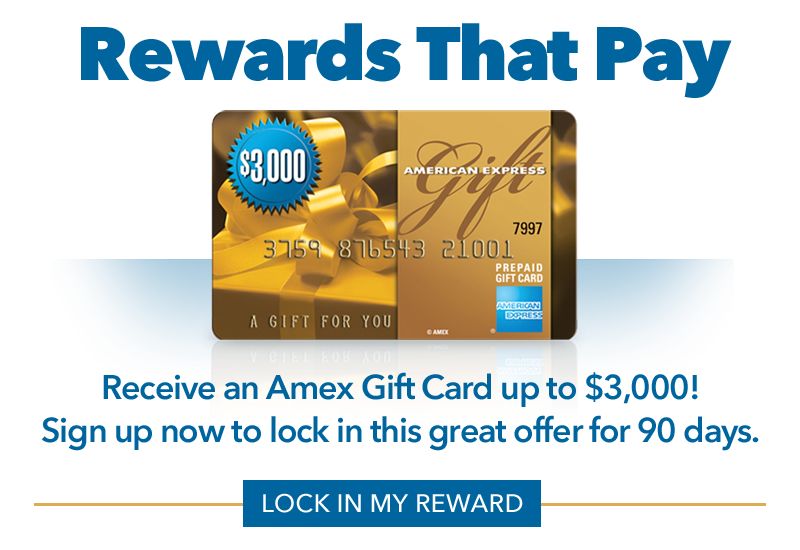 Just 24 percent said extra loyalty points would have done the job. Unsurprisingly, during bad weather, 62 percent of Americans are more likely to order in than go out to a restaurant. Many Americans are turning to mobile devices to identify take out/delivery options during bad weather, with nearly a third (32 percent) having used mobile technology for this purpose, a percentage which increases to 52 percent for individuals between the ages of 18-34 as compared to 12 percent of those aged 65+. Foodservice market experts Technomic put winter 2014 under the microscope, too. Its study also concludes that this past winter has had—and of this writing, is still having—a strong negative impact on the restaurant business. In particular, roughly half of operators on the East Coast—53 percent of operators in New England and 49 percent of those in the mid-Atlantic states—said this winter’s storms hurt business. In what way? Customers didn’t want to brave the storms. In Technomic’s consumer survey, 60 percent of U.S. consumers said the bad weather impacted their activities and lifestyle. In particular, those living in areas that got the worst of the storms were most affected. 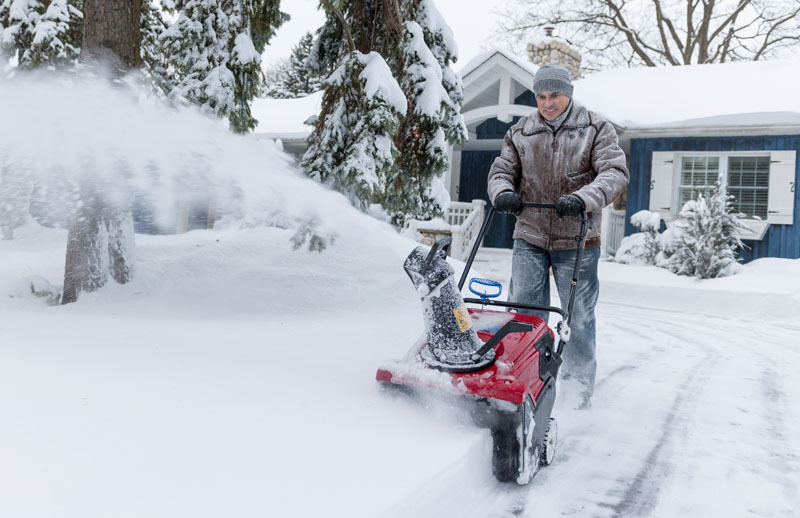 Eighty-two percent of Northeast survey respondents and 76 percent of mid-Atlantic residents said the weather controlled their agenda much of the time this winter. “Consumers across two-thirds of the country have been reluctant or unable to leave their homes for the better part of two months,” says Technomic’s Wade Hanson. “We expect that consumers will enthusiastically return to foodservice in the spring, but January and February have to be considered lost dining occasions for foodservice operators. ?Hanson doesn’t see restaurant activity turning around very soon. So what’s the outlook for restaurant sales and growth now? Technomic puts a number on what this winter has cost operators so far. If it’s your job to justify your operation’s first-quarter 2014 results to your restaurant’s owners, its investors or the bankers who hold its loans, keep the results of these two studies mind. And let’s hope some great spring and summer weather will cause customers to start spending money at restaurants again. Are the winter conditions affecting your business? Perhaps a short-term loan could help you bridge the gap until warmer weather arrives. ARF Financial is a lender you can trust. We have a quick and simple funding process. Contact us today to learn more.